When you take an earthy-flavored pecan with its ideal balance of chewiness and crunch and coat it with creamy, delicious chocolate you have a snack item that could easily and accurately be placed in the comfort food category. Chocolate covered pecans are a great snack when unadorned with sweetness, but they become a luscious, indulgent treat with the addition of chocolate. Amazing! So good! I loved how sweet and salty mixed! I will be ordering again. 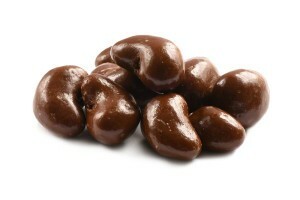 I originally tried chocolate covered pecans at Cracker Barrel and loved them. The last two times I had gotten them they tasted different so I decided to try these from nutstop. I just got a sample in case I didn’t like them. Well when I got them despite having them shipped with a ice pack they were melted so I put them in the freezer for a little bit then tried them. They are delicious and I can only imagine how good they would have been not having been put in the freezer. 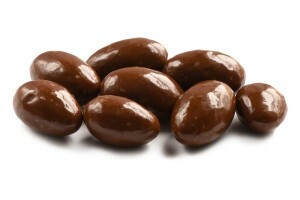 LaTonya Jackson what can say these nuts were luxurious left you wanting more. Will be making future orders. I located “Nutstop” on the internet and have found their products to rival others that are a bit more costly. Their products are very good. I love pecans and the chocolate covered pecans are great. 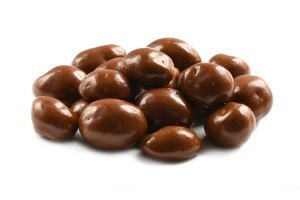 The flavors are what you would expect from a good quality nut and the chocolate is a good quality. I would recommend this and their other products highly. You get a very good value for the price. Absoltely the best I ever had! These came quickly and well packaged. The flavor is fantastic and the nuts are huge. I also got the dark chocolate and although I loved both kinds I think the dark chocolate gave a bit of a kick to the flavor. I took both kinds to work and the milk chocolate was the favorite. But both bags were devoured. The are worth the price with the size and flavor. I will be buying more. Good and thinking would make a good gift as well. I think I will try the dark chocolate next time for a richer chocolate flavor.